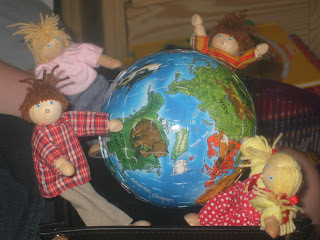 Where in the world is Jenny Woodenmum? : Decisions decisions ! 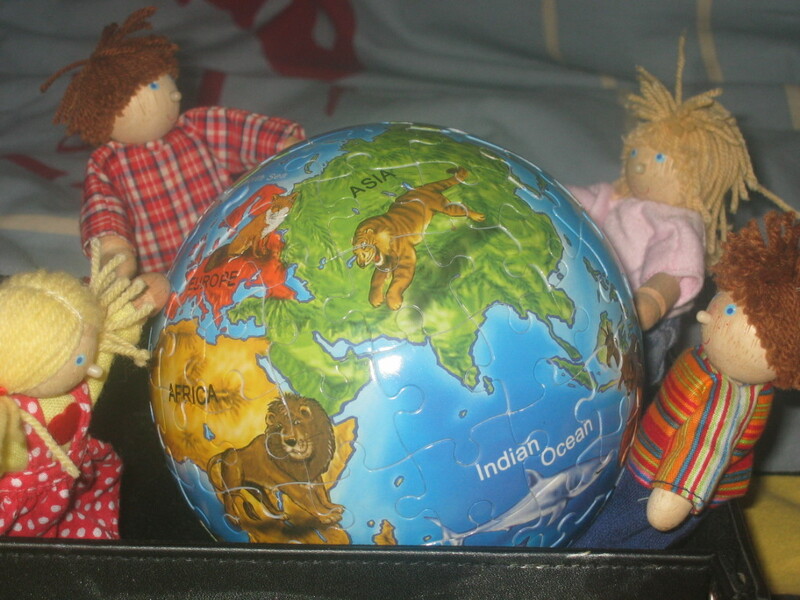 Woodenmum and dad called a family conference today to decide which parts of the world we should explore. The unanimous decision was ... everywhere ! Time to dust off the suitcases I think !